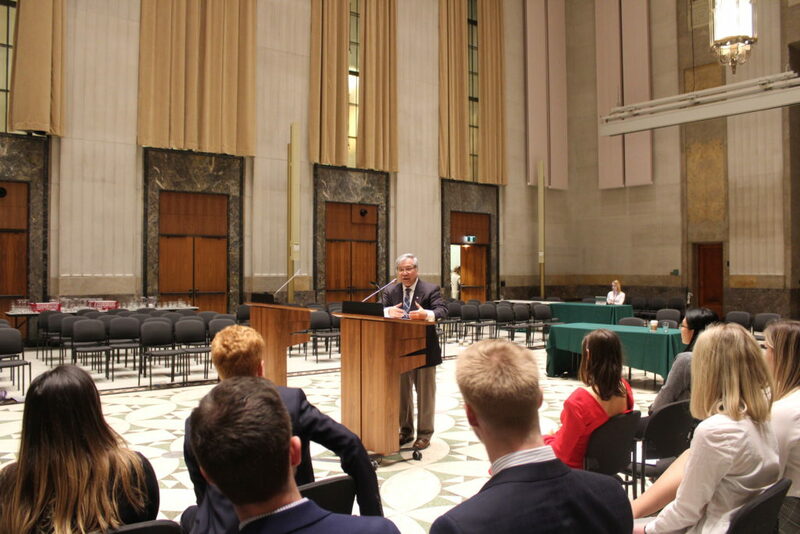 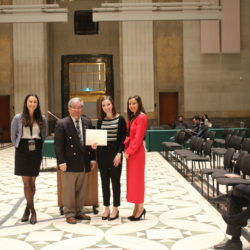 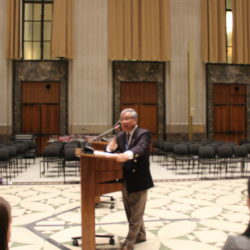 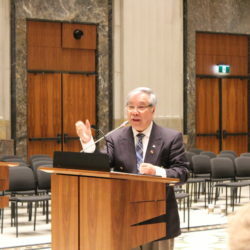 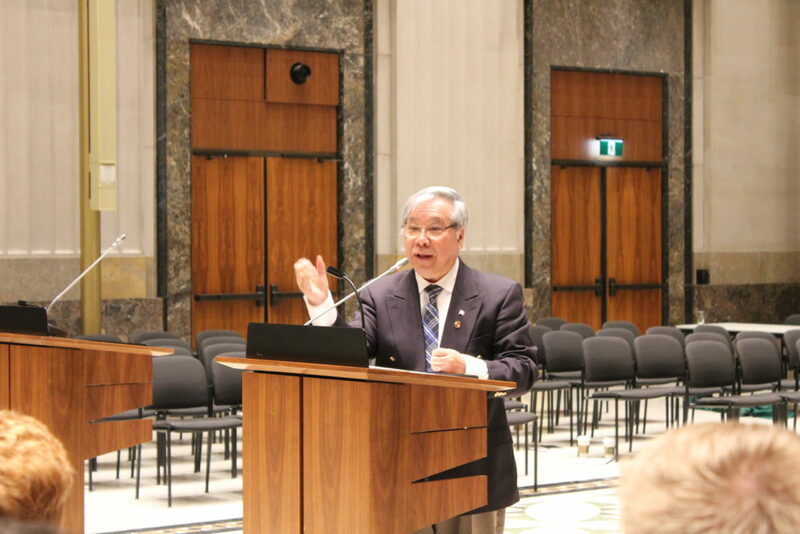 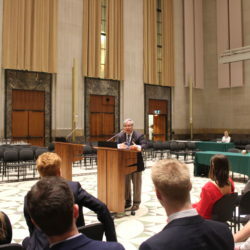 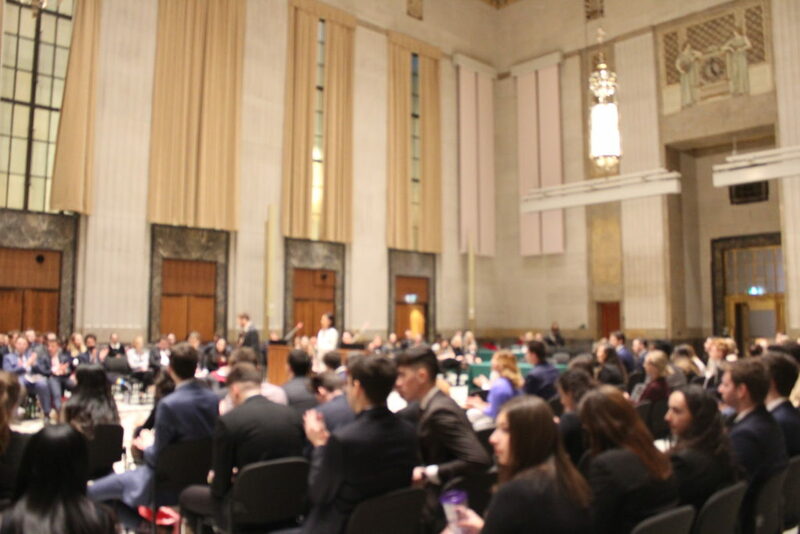 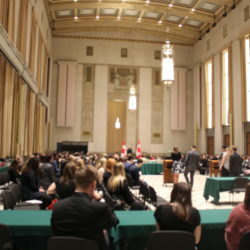 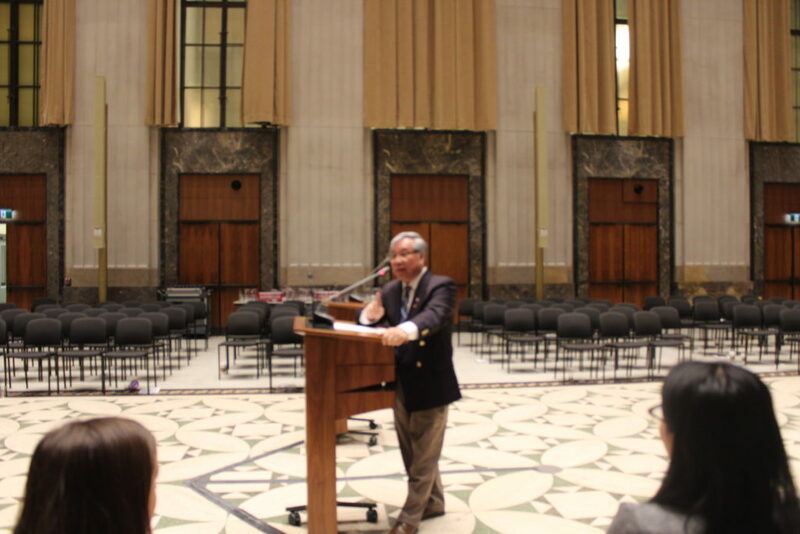 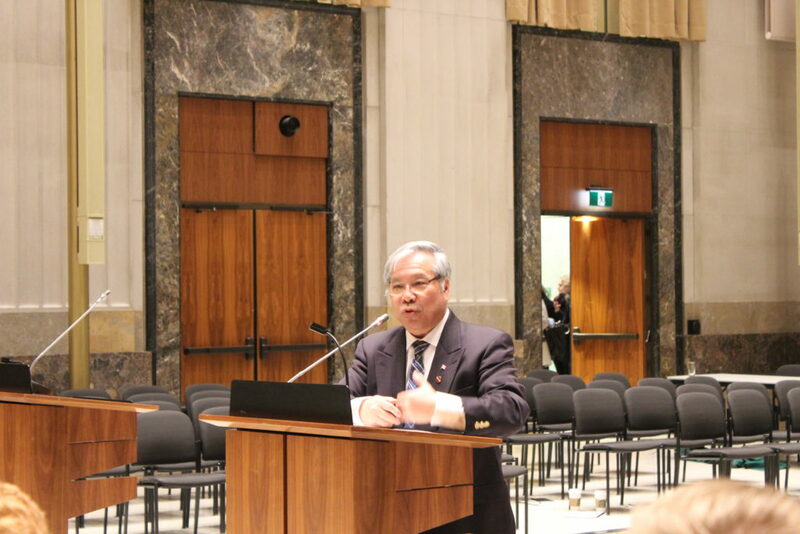 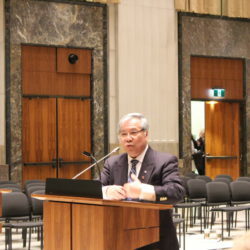 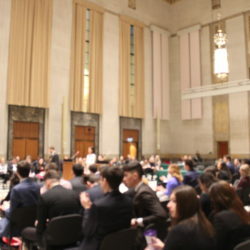 On January 24, Senator Ngo was invited as key speaker to the Queen’s University Model Parliament (QMP) in the historical Sir John A. MacDonald Building, in Ottawa. 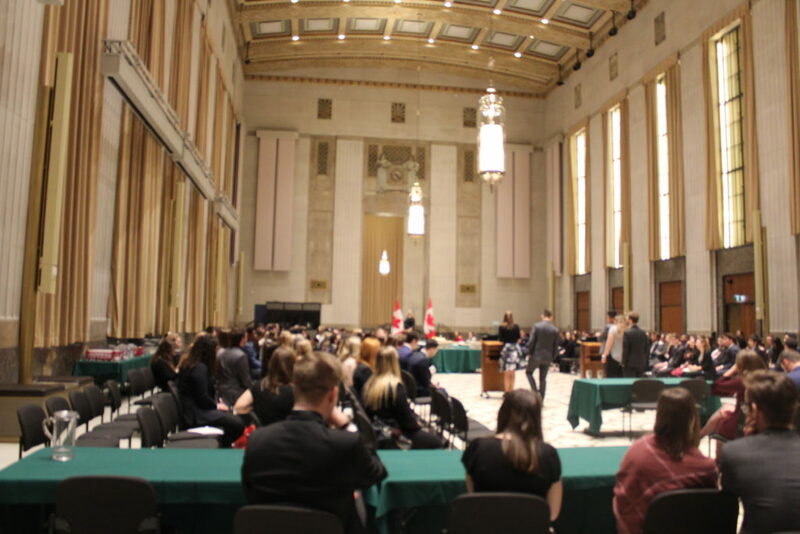 QMP is an opportunity for them to travel to Ottawa and experience the one-of-a-kind opportunity of participating in the Canadian parliamentary process. 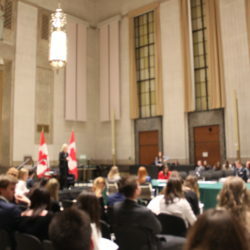 As part of the QMP, the Senator participated in the Senate Ceremony as a recognition of the commitment of the delegates who have attended the conference for three years or more. 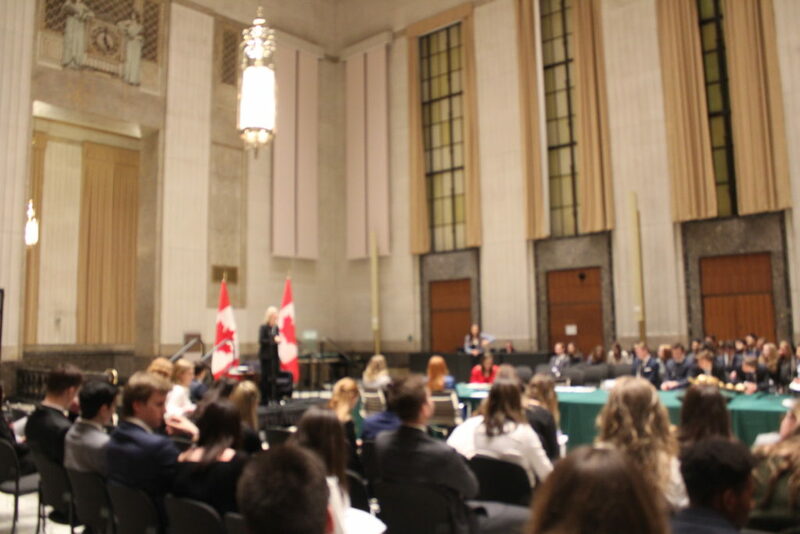 Marking the QMP’s 72nd anniversary, this year’s conference delegates had the privilege of listening to Senator Ngo’s inspirational words about his role as a Senator and of the importance of youth participation in Canadian politics. 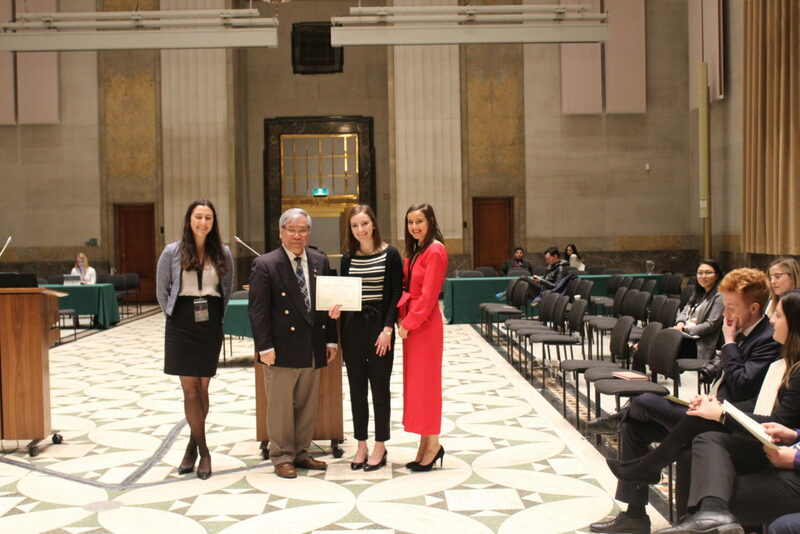 The delegates also received certificates and took photos with Senator Ngo.